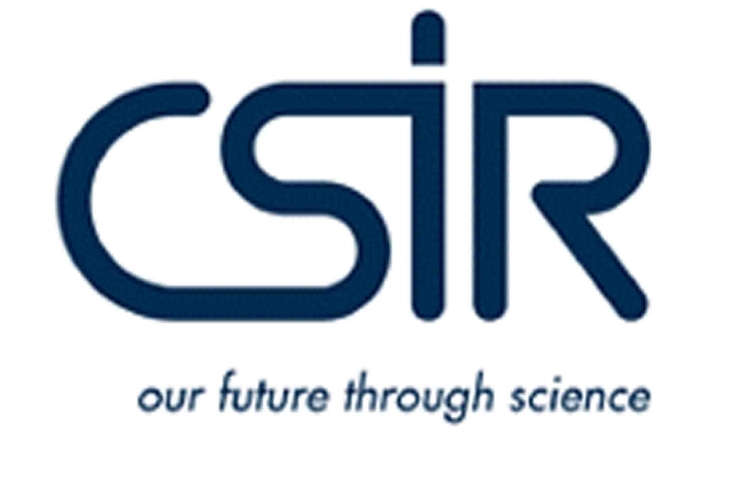 The CSIR Human Resources (HR) function of Shared Services has a vacancy a for Human Resources Intern who will assist with implementing and supporting HR systems and solutions within a business unit of the CSIR in a manner that supports the achievement of HR and organisational strategy. Recruitment: Correctly and timeously perform all administrative duties as required for recruitment, selection and placement. Workforce planning: Determine resources and skills required to achieve organisation objectives. Information management: Accurately feed new information in the MIS, and monitor quality of data and generate management reports. Employee Assistance Programme: Assist with the implementation of the employee wellness programme. Compile the skills development plan. Advise/guide line management/staff on HR and labour matters in accordance with organisational policies and procedures. career development and performance management. Perform all other HR related administrative tasks. A relevant National Diploma/Bachelor’s degree or equivalent in Human Resources or related field. Must have a desire to learn essential skills relating to Human Resources. Should you meet the above requirements, kindly apply via https://candidate.csir.co.za and select the position reference number 304022 if you are a first time applicant, you will be required to register before you can submit your application. If you are a returning applicant, please log onto the application system using your user name and password.